A cat’s food is an essential! 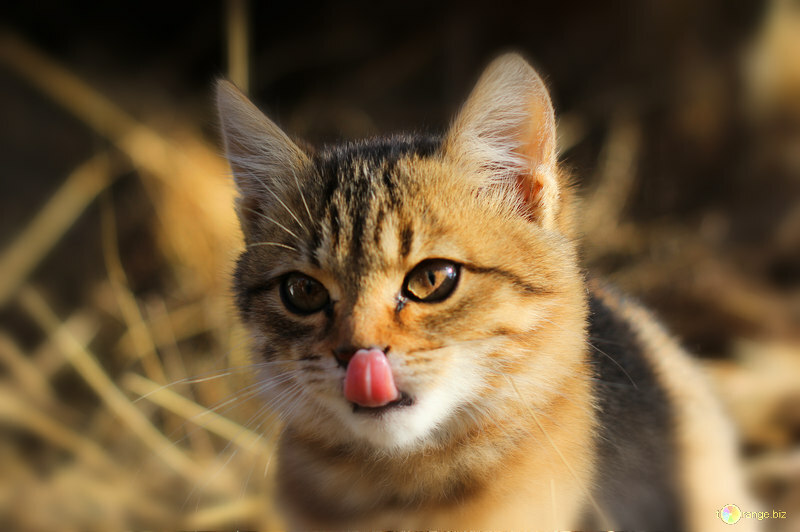 If you are thinking of getting a cat, we have put together a guide of what we recommend in terms of feeding, food type, and the best ways to present food to your cat so they enjoy it. It is good to feed wet and dry food as both have been shown to be beneficial for water content (wet) and oral care (dry) and for variety. We recommend 75% wet and 25% dry. It is best to scatter the food or use interactive feeders for most of or all their food as this is good for mental stimulation and is more natural as in the wild they would ‘work’ for their food rather than feeding out of bowls. Visit http://foodpuzzlesforcats.com/ for some great ideas! 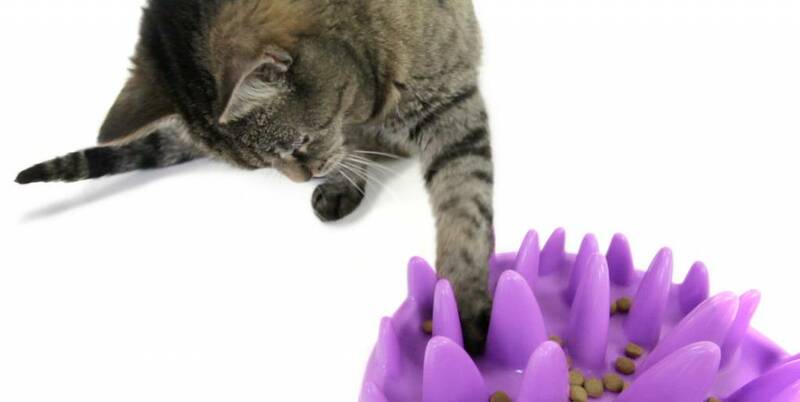 Whether you will use bowls or feeders, it is important to place these where the cat will feel comfortable to eat. So ideally somewhere quiet where they will not be interrupted and away from other pets that may be in the household. 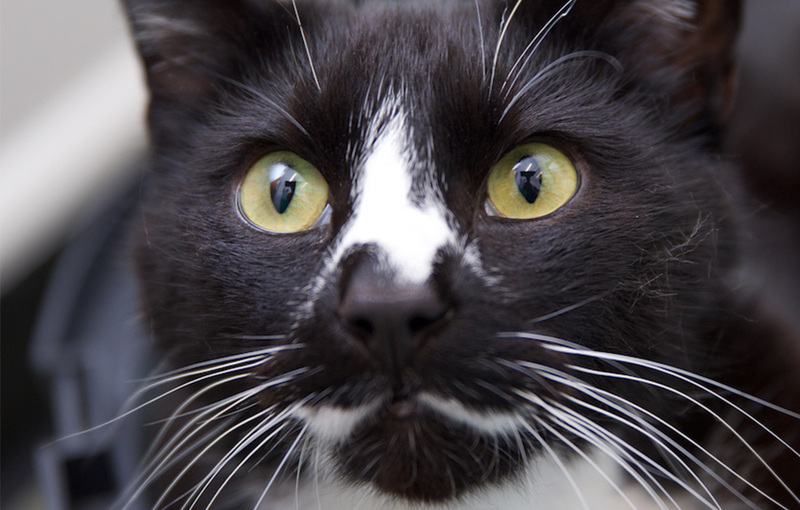 Cats like to be able to see around them for safety when eating but in a quiet area so bear this in mind when choosing where to feed your cat. In many cases it is also a good idea to change where you feed you cat, again for natural regimes but only if there are other suitable areas. The texture is important, due to their natural diet, they prefer the texture of meat rather than plant for example. It is important to weigh out the food daily according to the cat’s bodyweight and energy level (if they are ‘lazy’ and sleep a lot or just kept indoors the food allowance should be reduced) and separate this throughout the day to ensure they are getting the correct amounts and to prevent the chances of obesity. Dry food can look like a small amount but it is very energy dense. Consider if you are feeding wet and dry food and adjust accordingly for example if you are doing half wet and half dry, follow the guidelines on each feeding guide and half that amount for each. 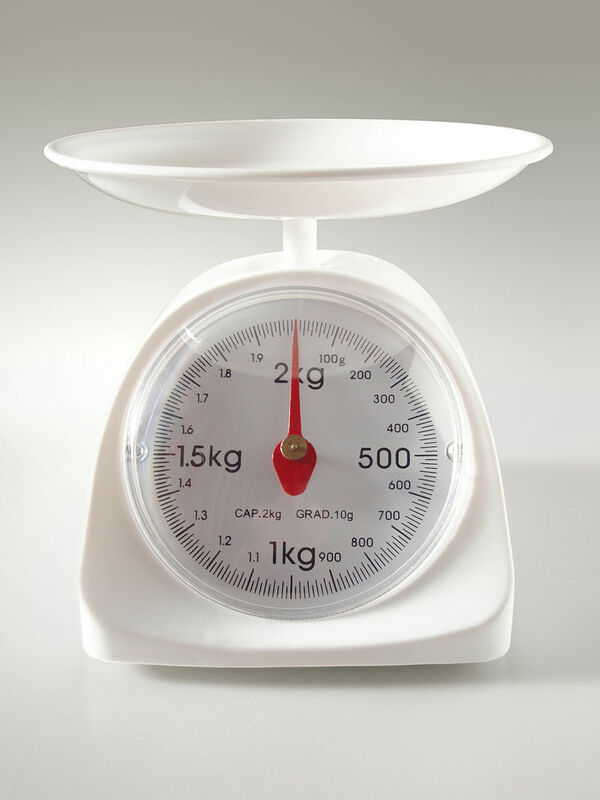 Weighing food is especially important if the food is being put into dispensers as it can be difficult to tell how much they are eating over the course of the day and it can be easy to ‘add a few more’. 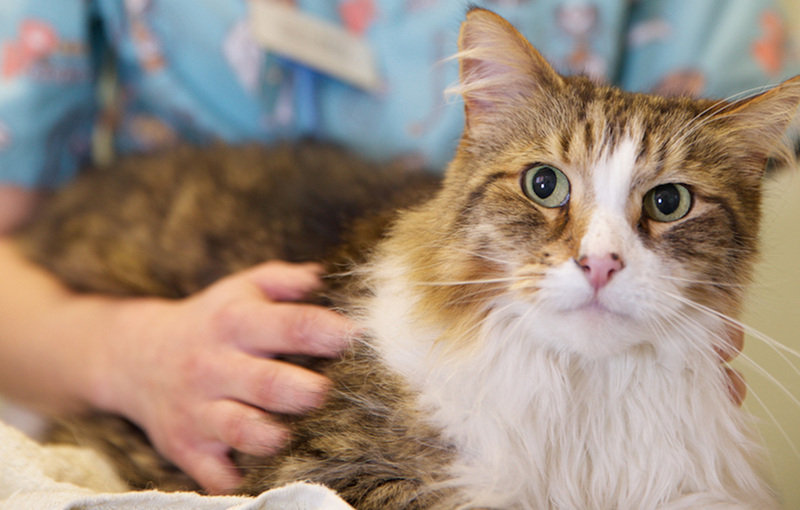 Obesity is a common disease for many cats with today’s lifestyle and can shorten the cat’s life, put them at risk of other diseases such as diabetes and reduce their quality of life as their activity levels will be affected. Be cautious when feeding treats, these should be very restricted if chosen and taken into consideration when measuring daily allowance to prevent obesity. There are healthier treats now available such as Lily’s kitchen nibbles and Thrive (dried chicken/fish) treats. 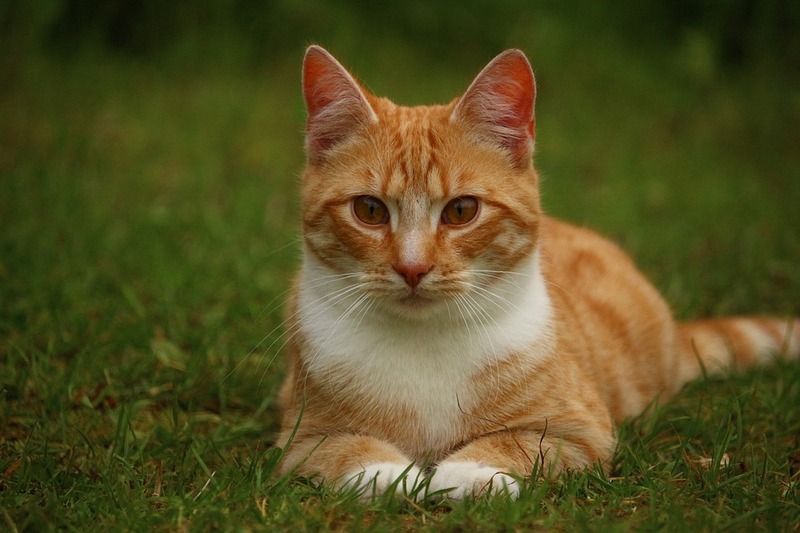 Once the cat has been in the new environment and is settled, it is important to have its weight checked accurately and ensure the body condition score is recorded too. Our nurse can show you how to do this at home so the body condition can be monitored regularly. 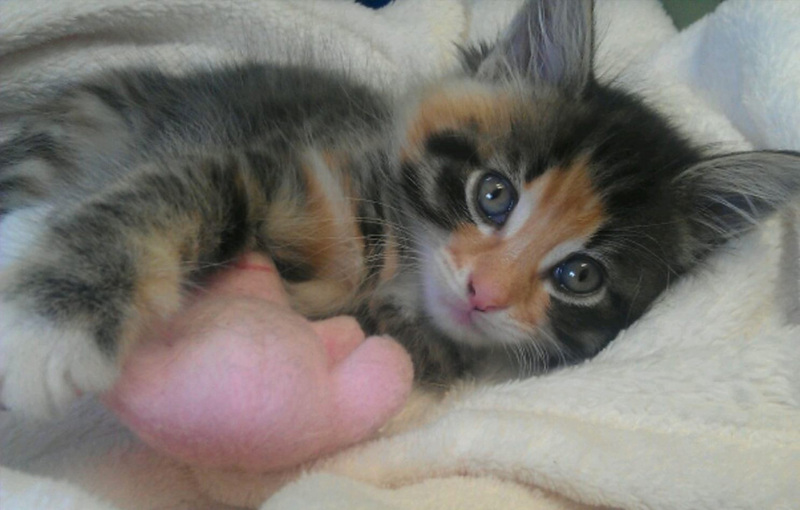 To find out more about cats and food, and specifically the types of food we recommend, take a look at Nursing Assistant Lucy’s previous blog here: http://www.cwvet.co.uk/blog/2017/02/16/cats-and-food/.